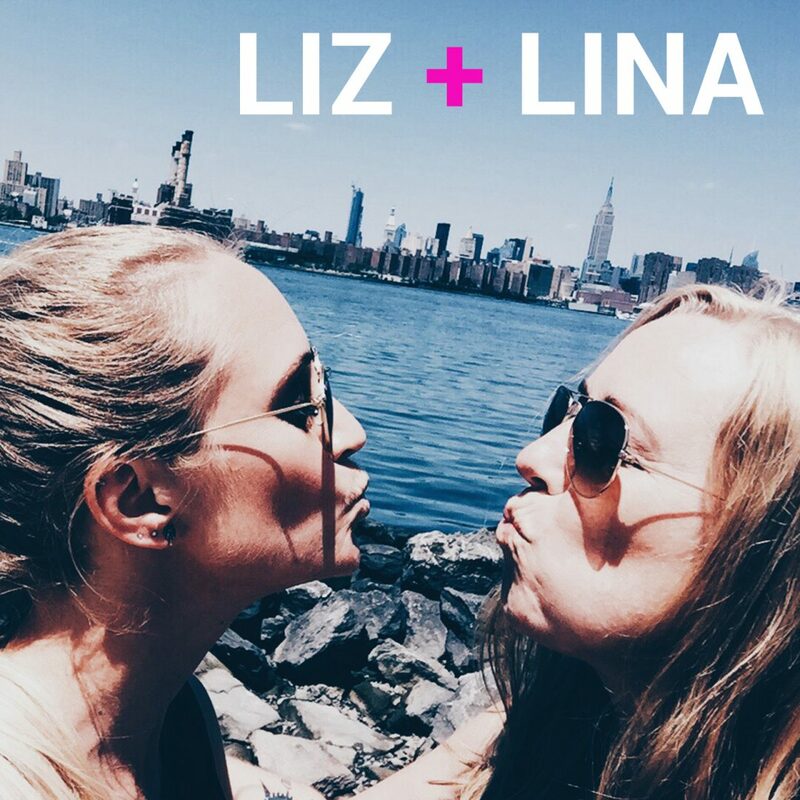 Liz + Lina have been married for 7 years, but how did they meet?! And where? And when? This week they answer these questions and share some anecdotes from the very beginning of their love story! Plus, daylight savings time comes to Sweden + our weekly challenge updates. All on this week’s episode of the LIZ+LINA podcast! Is there a place that just gets your creative juices flowing? And what is it exactly that inspires you? People, cities, nature, history? Find out some of the places + moments where Liz + Lina feel most alive…. plus some regular life updates + the answer to whether Liz’s brother is coming for a visit or not! This week we honestly didn’t really know what to talk about. So, we just started talking. And, you know what? We actually had plenty on our hearts + minds. Hang with us for the next 30 minutes and listen to us wind our way from simply talking about the present moment to truly appreciating it. Plus… a quiet moment of gratitude for grandfathers.